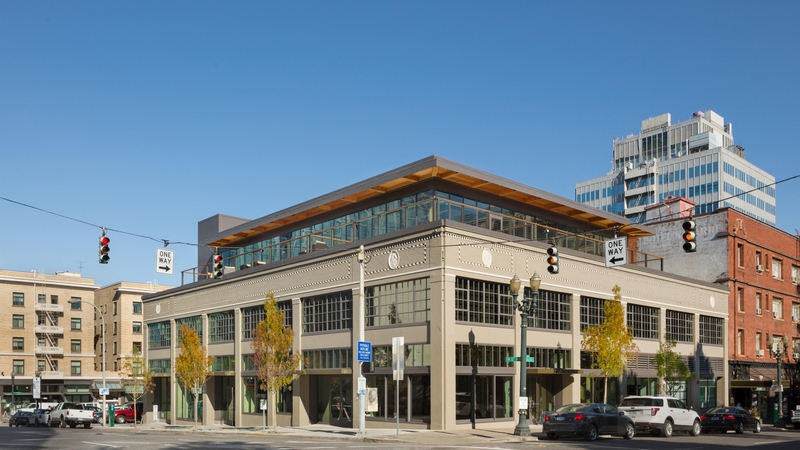 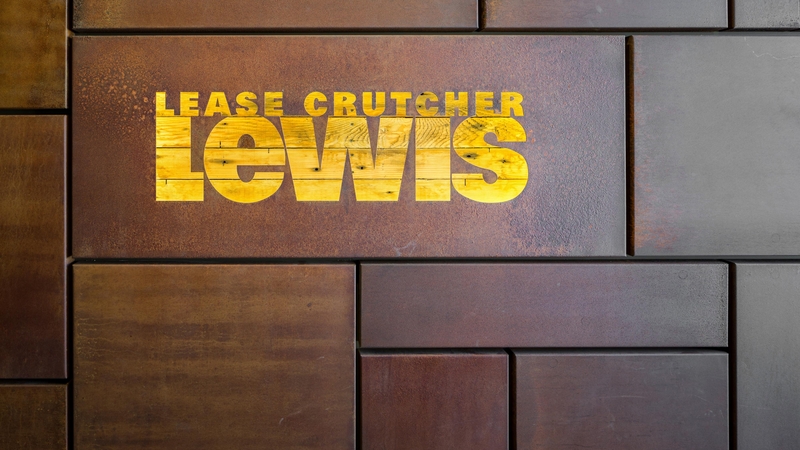 Lease Crutcher Lewis’ (LCL) Portland office features 14,500 sq. 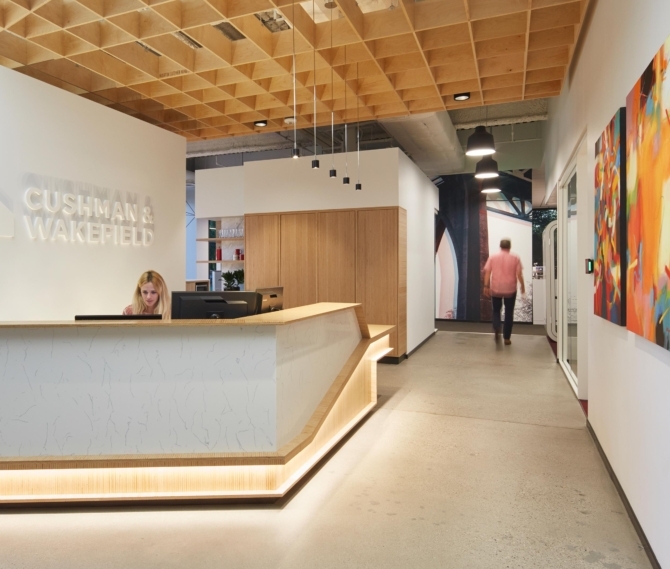 feet of creative office space on two floors. 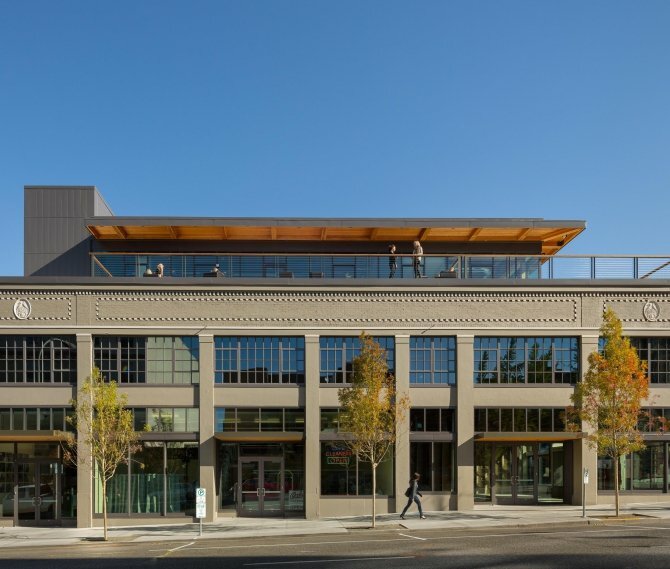 Previously housed in downtown Portland’s historic Galleria Building, LCL was looking for a new home to showcase their love of raw materials, craftsmanship, and incorporate their culture of collaboration; the Culver Building renovation at SW 12th and Alder, in the West End neighborhood, provided the perfect opportunity. 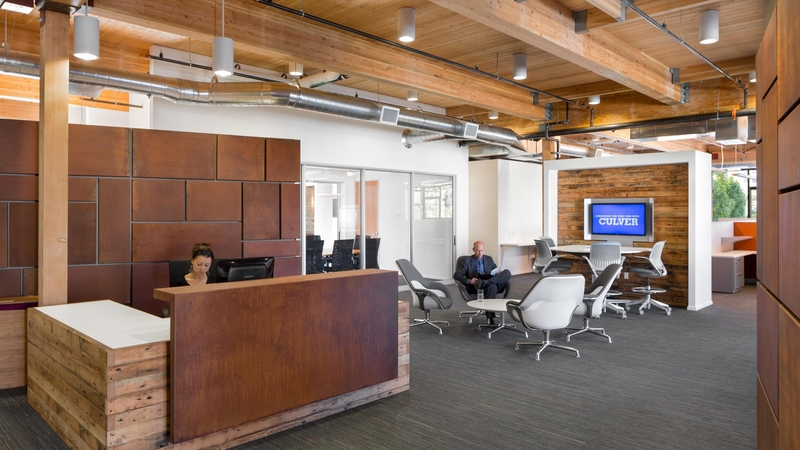 GBD designed an open office floor plan with a single, enclosed private office. 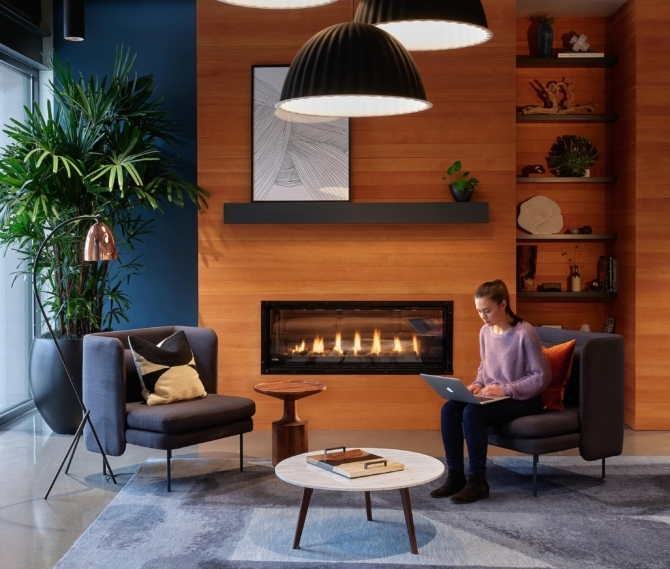 The third level features a large conference room with a wall of sliding glass doors, providing a flexible space to accommodate office meetings when closed and large events when open. 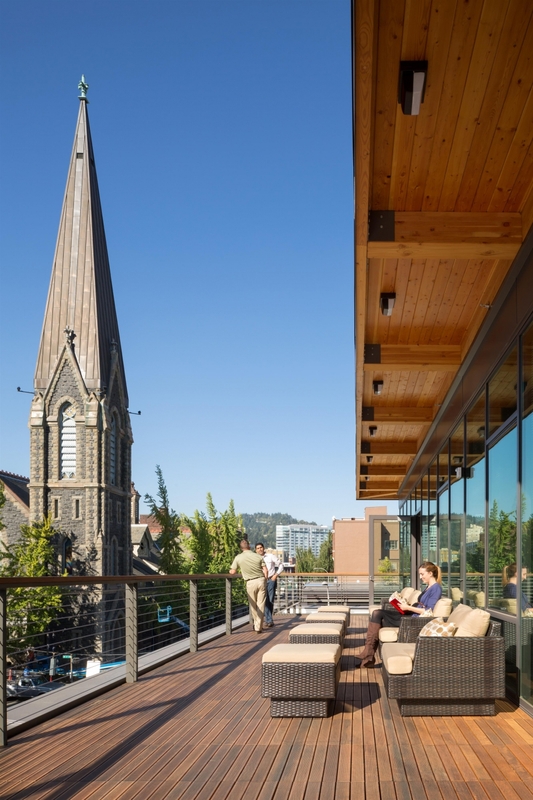 Highlights include floor-to-ceiling glazing, new amenity decks with wood decking overlooking the historic First Presbyterian Church, and an industrial material palette appropriate for one of the Pacific Northwest’s pre-eminent builders. 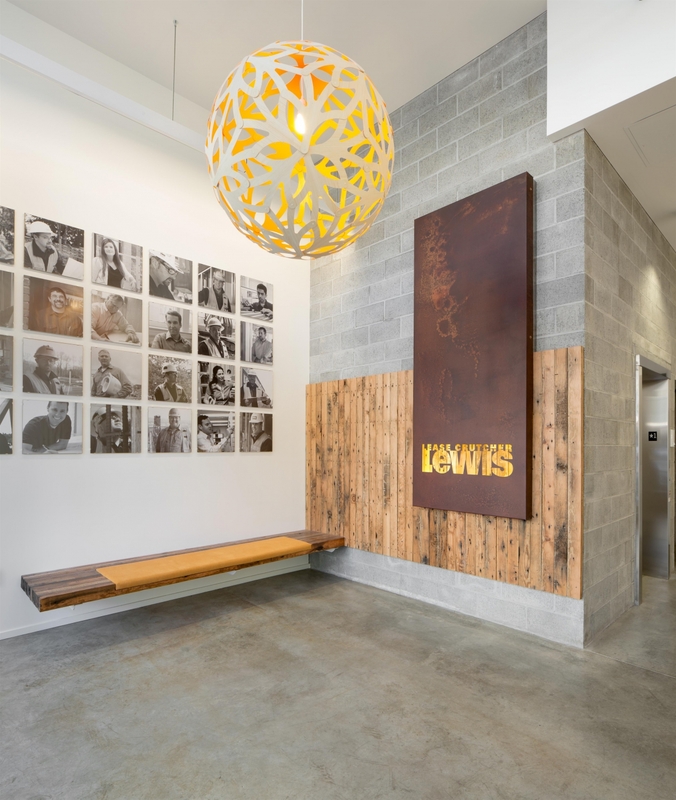 Materials include reclaimed wood decking, salvaged from the second level’s floor; Cor-ten steel signage; heavy timber framing; exposed, CMU block core walls; and the building’s existing sandblasted wood columns, beams and girders. 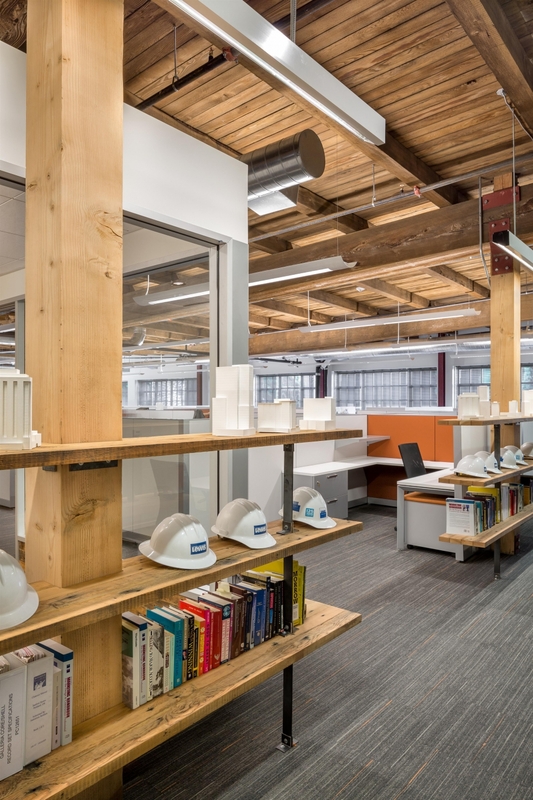 LCL is a regional construction company and served as the client and contractor. 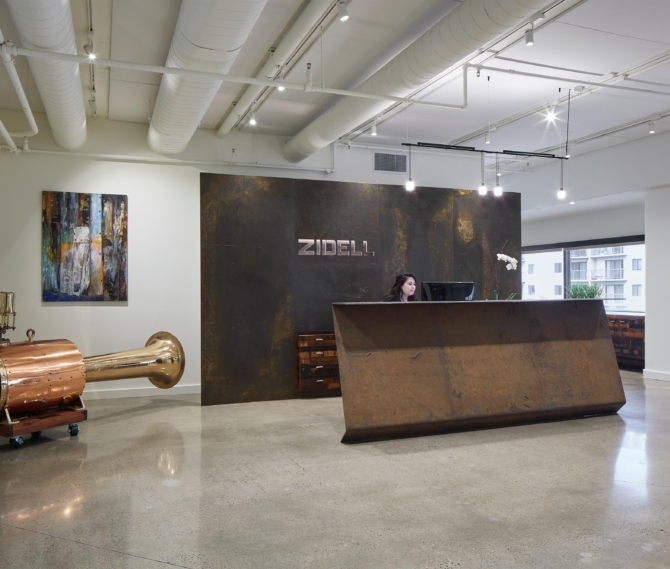 They cite this project as an example of a successful design-build delivery method and moved into their new Portland office in July 2012.